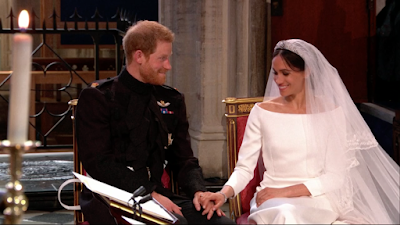 Prince Harry and Meghan Markle said their “I dos” in a fairy tale ceremony in St. George’s Chapel at Windsor Castle on Saturday. 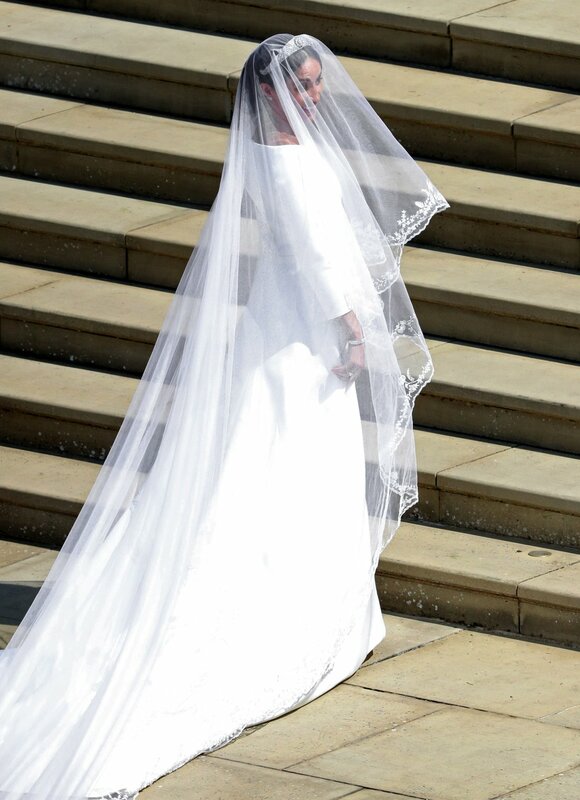 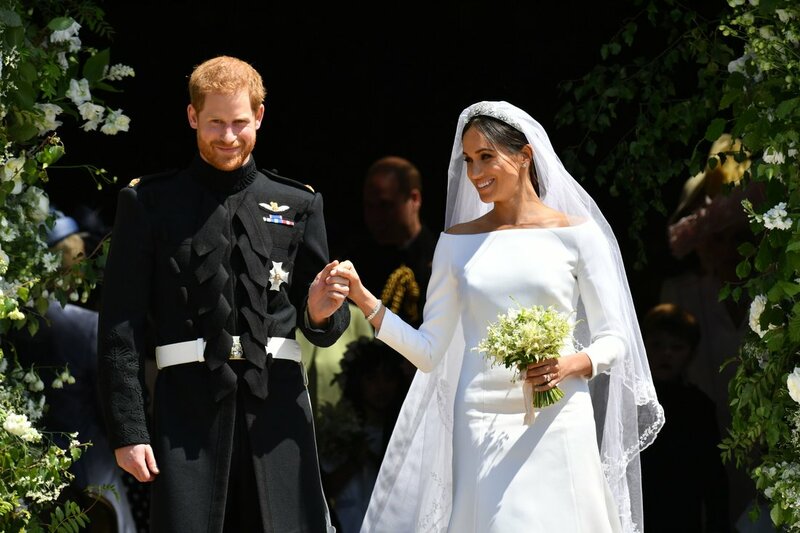 Meghan, who arrived at the chapel with her mother, Doria Ragland, was a beautiful bride as she walked down the aisle to wed her royal fiancé in an elegant service fit for a princess. The newlyweds were all smiles as they left the chapel with their adorable bridal party in tow, including Harry’s niece and nephew, Princess Charlotte and Prince George.